When it comes to summer fun and discovering new and exciting places, there is no place quite like Eureka Springs. This summer, stay with us in our Arkansas mountain cabins to experience all of the exciting things to do in Eureka Springs during the warm summer months. Embark on a journey to some of the most beautiful areas of the Ozarks for an unforgettable summer getaway with us at Can-U-Canoe. 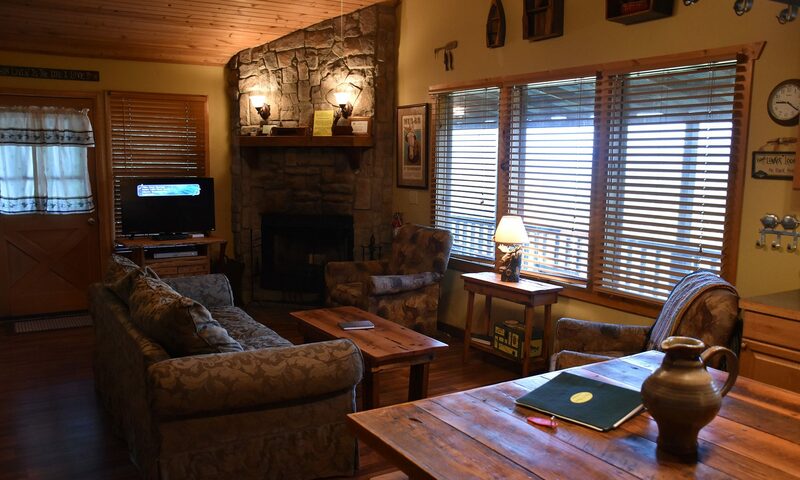 Located on the beautiful White River and nearby Beaver Lake, our Eureka Springs cabins lie in the heart of some of the most historical lands of the Ozarks. Full of legends and stories of magical waters holding powerful healing properties, Eureka Springs was built around the draw of our rivers and lakes. The city has since become a thriving community that visitors come from near and far to explore and experience. When you stay with us at Can-U-Canoe, make a splash with all of the wonderful things to do in Eureka Springs on our waters. 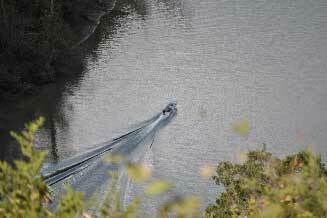 Having such a strong heritage surrounding the lakes and rivers around our Arkansas mountain cabins, Eureka Springs is home to a full breadth of exciting activities on the water. 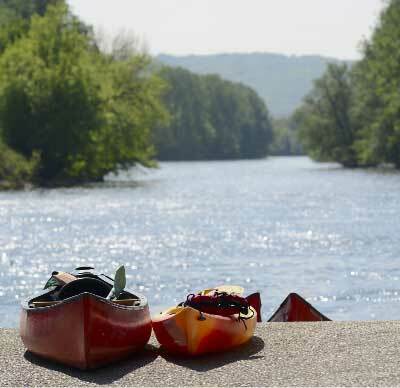 Kayaking and canoeing are perfect for a relaxing day out in nature. Get an up-close and personal encounter with some of the most beautiful and secluded portions of Beaver Lake or test your paddling skills on White River. Sailing is also a popular pastime for an afternoon of bobbing with the waves and soaking up the sun. Many people think snorkeling and scuba diving are only found in tropical reef areas, but there are fantastic areas to take a dive and come face to face with what lies beneath the rippling surface. One of the most favorited things to do in Eureka Springs is embarking on a fishing adventure! Rent a boat and venture into the open waters on your own or have an experienced guide lead you to the honey holes of the area for the best fishing trip imaginable. When you are looking for an unforgettable getaway that includes breathtaking mountain views, secluded natural surroundings, and incredible water activities, there is no place like Can-U-Canoe. Whether you prefer to stay on land and soak in the tranquillity of the sounds of water rushing over the rocks in a riverbed or can’t help but set out on a journey over the waves, you can do it all when you stay in our unique luxury Eureka Springs cabins. Discover the array of things to do in Eureka Springs while enjoying the experience of a lifetime while visiting our breathtaking Ozarks home.